Host your next big event or intimate celebration at Onsen. We provide several unique experiences for you to choose from. If your interested in reserving, reach out to us by filling out this form or email us at Info@onsensf.com. We serve a Four-Course Prix Fixe Family style Tasting Menu. For more information or to check availability, please fill out this form. Book our bathhouse for a private soak. Your group will have access to all of our amenities, including a redwood dry sauna, steam room, custom overhead cold plunge and 4ft deep soaking pool. We love to help personalize your private bath experience. Let us know if you would like to watch a film on the overhead projector next to our soaking pool or select your own music playlist. By having exclusive access , you can also take photos with your guests and decide to wear a swimsuit or not. 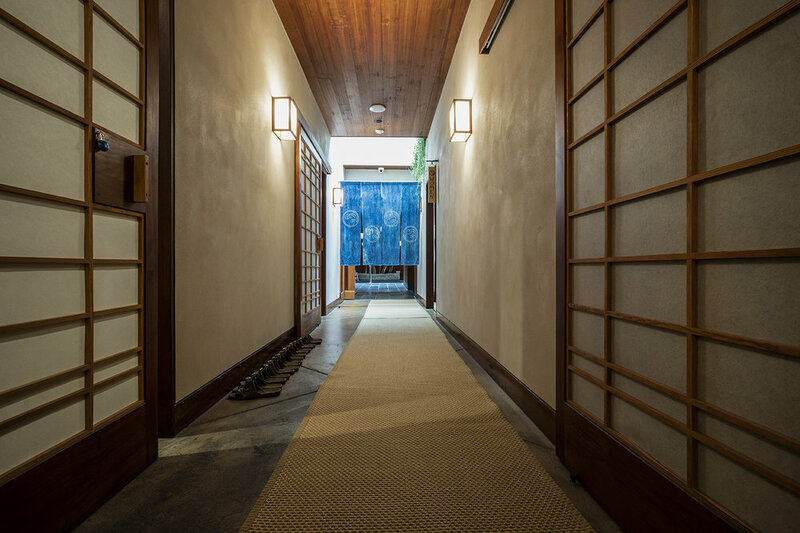 Onsen offers an opportunity to utilize our entire space including our restaurant and bathhouse. 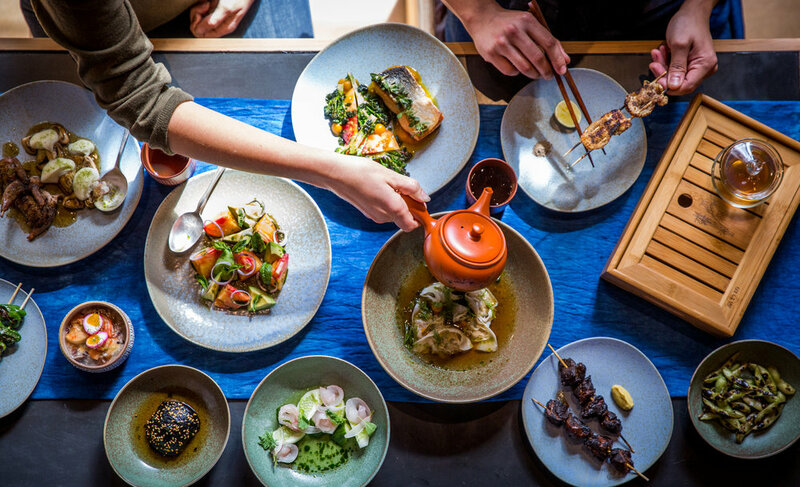 Onsen Restaurant provides a special menu using fresh seasonal ingredients created by Executive Chef George Meza, with options including passed hor d'oeuvres or a prix fixe family style dinner. Our beverage selection includes a variety of teas sourced by Tap Twice Tea, a curated selection of Japanese sakes and soju based cocktails. Other inquiries or to reserve, please fill out the form below. We'll be touching base soon! Thank you.